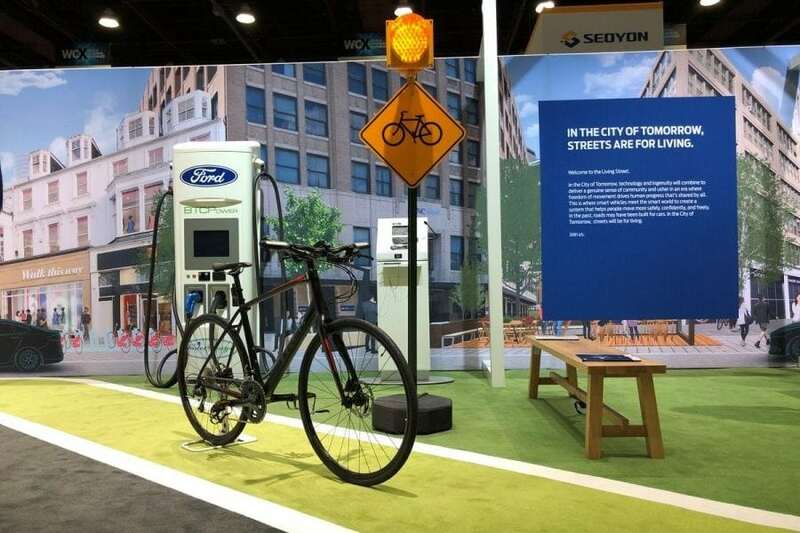 Last fall, Royal Oak, MI-based software startup Tome teamed up with Ford and Wisconsin’s Trek to work on B2V (bike-to-vehicle) technology that will help self-driving cars to better perceive cyclists on the road. Tome CEO Jake Sigal, a passionate cyclist who spends much of his free time biking, says teaching cars to see and anticipate cyclists, who behave very differently from pedestrians, is one of the toughest computer vision problems to crack. That’s why Tome, Trek, and Ford have launched a new advisory board to leverage the expertise of cycling and automotive leaders and create cross-industry B2V safety standards. As federal safety regulations for autonomous vehicles continue to take shape in Congress—nothing formal has been established yet—industry players are taking it upon themselves to be proactive, Sigal says. A few months ago, Tome and its partners began work on proof-of-concept technology designed to reduce the number of bicycle-vehicle collisions. 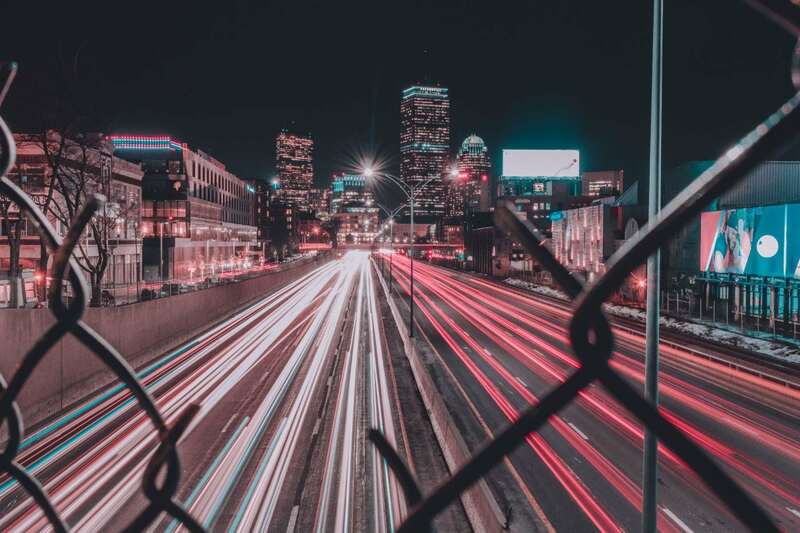 Tome engineers have so far concentrated their efforts on mapping and infrastructure, using artificial intelligence to discover safety measures at specific roadway locations considered vulnerable, and are working with automotive engineers and smart city advocates to develop safety standards. Sigal likes to describe bikers as “unicorns” because they can go faster than the surrounding traffic in urban environments, but tend to be slower than traffic in rural areas. That makes designing a sensing platform able to anticipate and detect bike-riders very tricky. Another complication, he says, is that the cycling industry “doesn’t speak Detroit.” Because he’s got connections in both the cycling and automotive tech worlds, Sigal feels he’s in a unique position to act as a conduit to develop these safety standards. In addition to Tome, Trek, and Ford, other founding members of the executive advisory board include Accell North America, Bosch, DOREL Sports, Giant Bicycles, Orbea, Shimano, Specialized, SRAM, Stages Cycling, and Quality Bicycle Parts. The advent of the mobility industry has seen historically fierce competitors team up for big partnerships, and this project is no different—it represents the first time in cycling history that competitors Trek, Specialized, and Giant are collaborating, Sigal says.